We used data and science to determine the cities in Pennsylvania with the largest Asian population. Editor’s Note: We updated this article for 2019. This is our second time ranking the cities in Pennsylvania with the largest Asian population. There are now over 17 million people who identify as Asian living in America, making up 5.6% of the total population. According to the most recent American Community Survey, the Asian population in Pennsylvania is 414,492 – at 3.2% of the total population of Pennsylvania. So, what how does the Asian population stratify across Pennsylvania? Which cities and towns in Pennsylvania have seen the greatest increase in their Asian population? Which city in Pennsylvania had the largest Asian population? 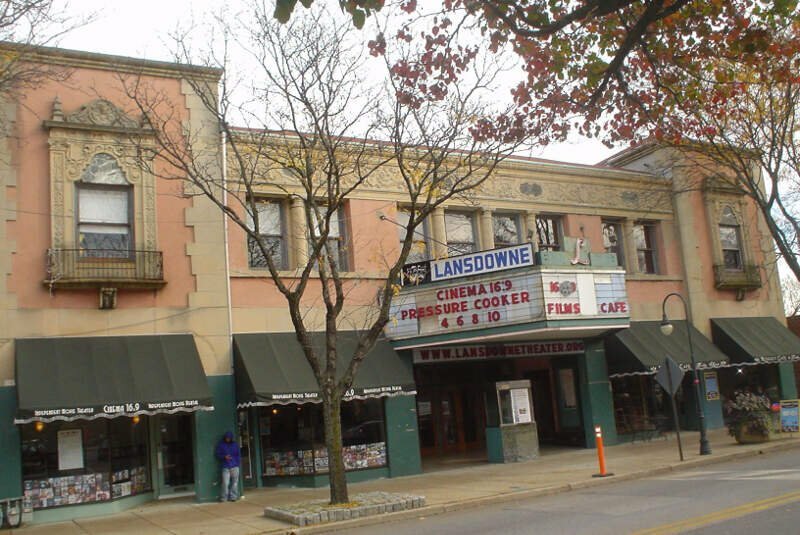 Lansdale took the number one over all spot for the largest Asian in Pennsylvania for 2019. 11.06% of Lansdale identify as Asian. And if you already knew these places were Asian, check out the best places to live in Pennsylvania or the most diverse places in Pennsylvania. We then calculated the percent of residents that are Asian. The percentages ranked from 11.1% to 0.0%. Finally, we ranked each city based on the percent of Asian population with a higher score being more Asian than a lower score. Lansdale took the distinction of being the most Asian, while Turtle Creek was the least Asian city. Read on for more information on how the cities in Pennsylvania ranked by population of Asian residents or, for a more general take on diversity in America, head over to our ranking of the most diverse cities in America. 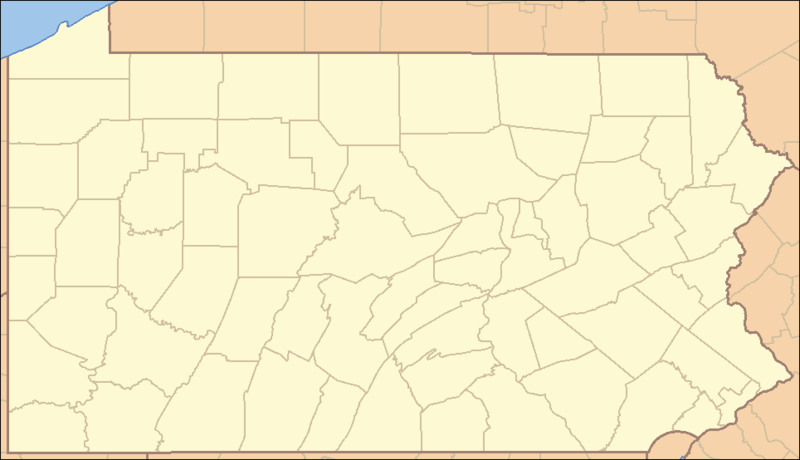 State College is a home rule municipality in Centre County in the Commonwealth of Pennsylvania. 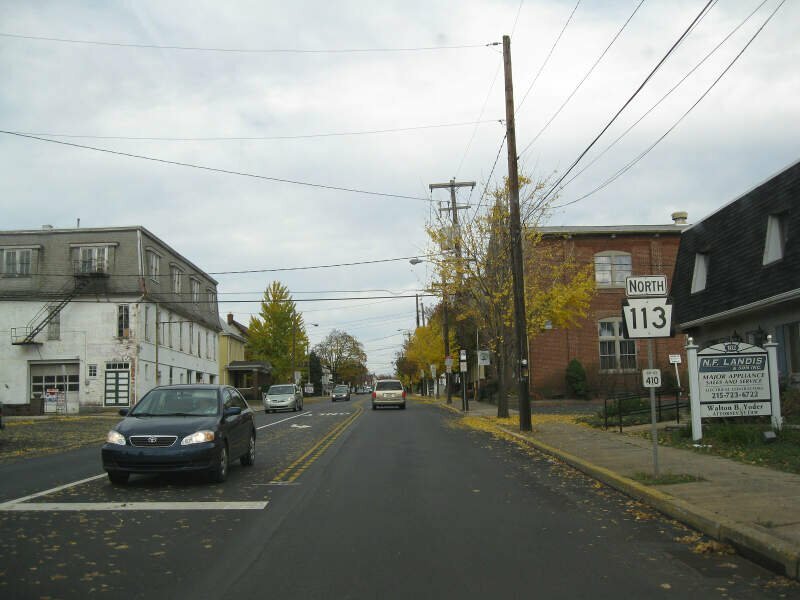 It is the largest designated borough in Pennsylvania. It is the principal borough of the six municipalities that make up the State College Metropolitan Statistical Area, the largest settlement in Centre County and one of the principal cities of the greater State College-DuBois Combined Statistical Area with a combined population of 236,577 as of the 2010 United States Census. In the 2010 census, the borough population was 42,034 with approximately 105,000 living in the borough plus the surrounding townships often referred to locally as the “Centre Region.” Many of these Centre Region communities also carry a “State College, PA” address although are not part of the borough of State College. Franklin Park is a borough in Allegheny County, Pennsylvania, United States. The population was 13,470 at the 2010 census. Souderton is a borough in Montgomery County, Pennsylvania. The population was 6,618 at the 2010 census. 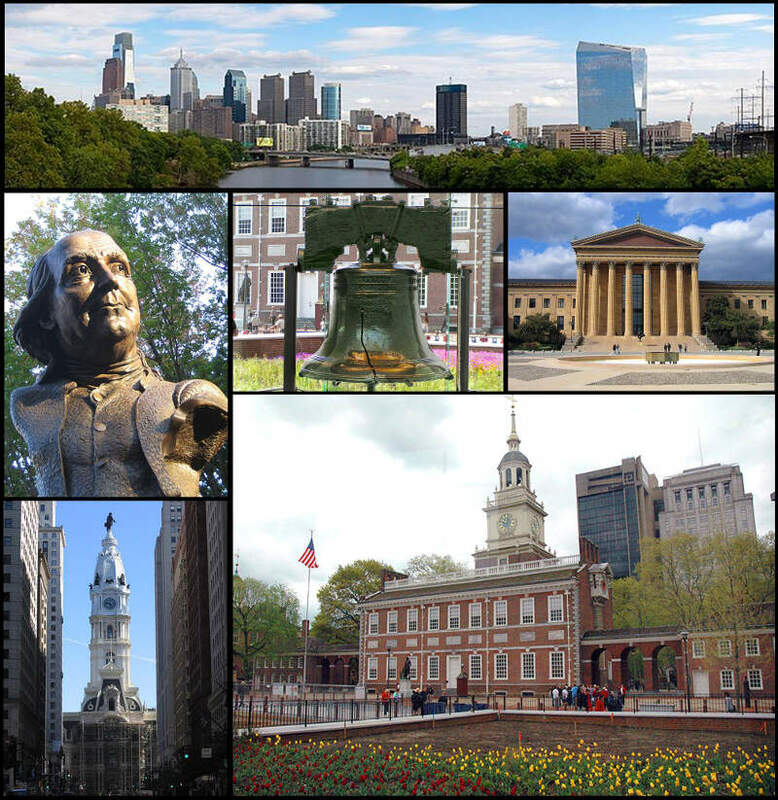 Philadelphia is the largest city in the Commonwealth of Pennsylvania and the sixth-most populous city in the United States, with an estimated population of 1,567,872 and more than 6million in the seventh-largest metropolitan statistical area, as of 2016. Philadelphia is the economic and cultural anchor of the Delaware Valley region, located along the lower Delaware and Schuylkill Rivers. The region’s population of 7.2million ranks it as the eighth-largest combined statistical area in the United States. Swarthmore is a borough in Delaware County, Pennsylvania, United States. Swarthmore was originally named “Westdale” in honor of noted painter Benjamin West, who was one of the early residents of the town. 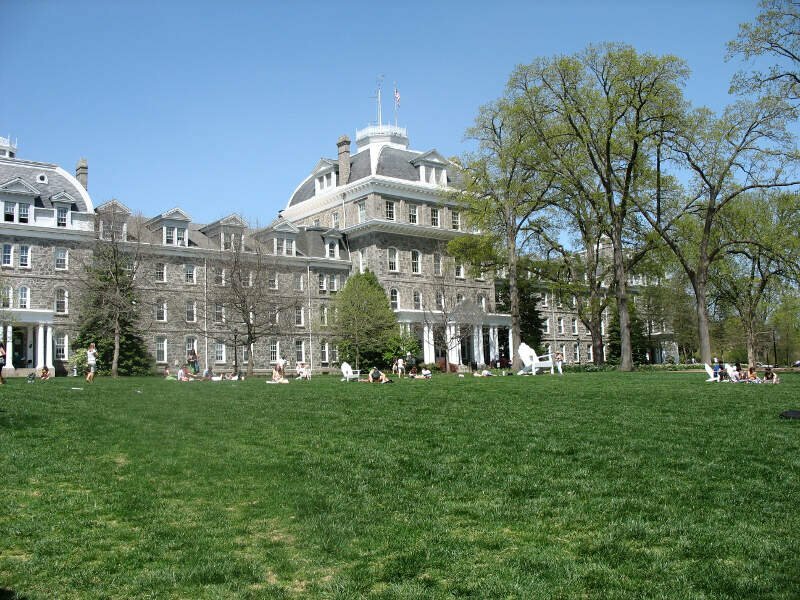 The name was changed to “Swarthmore” after the establishment of Swarthmore College. 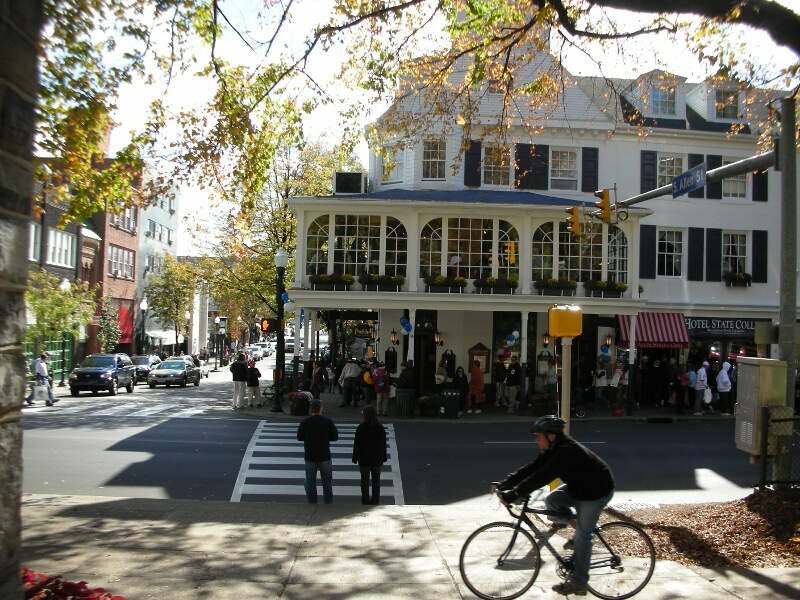 “Swarthmore” can be pronounced with the first “r” either vocalized or dropped due to differences in rhotic and non-rhotic accents, but locally it is usually pronounced without the first “r”. The borough population was 6,194 as of the 2010 census. 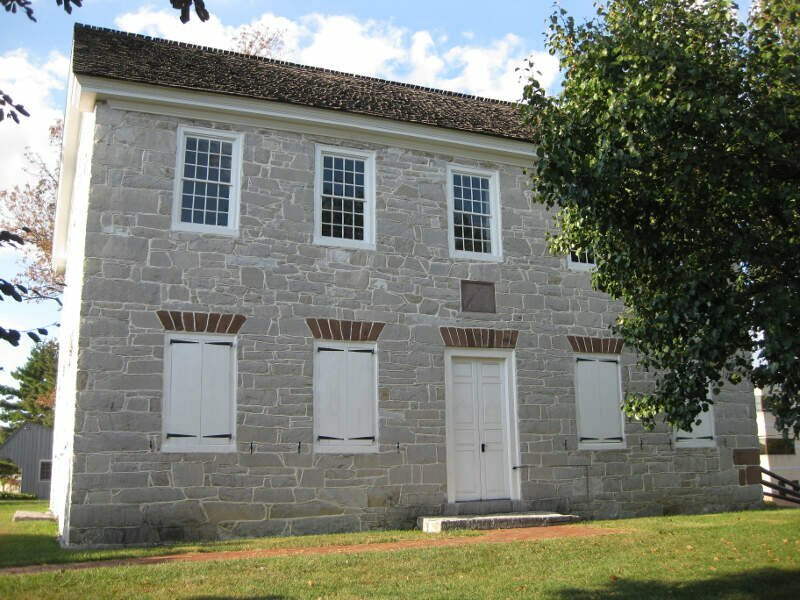 Camp Hill is a borough in Cumberland County, Pennsylvania, USA, 3 miles southwest of Harrisburg. 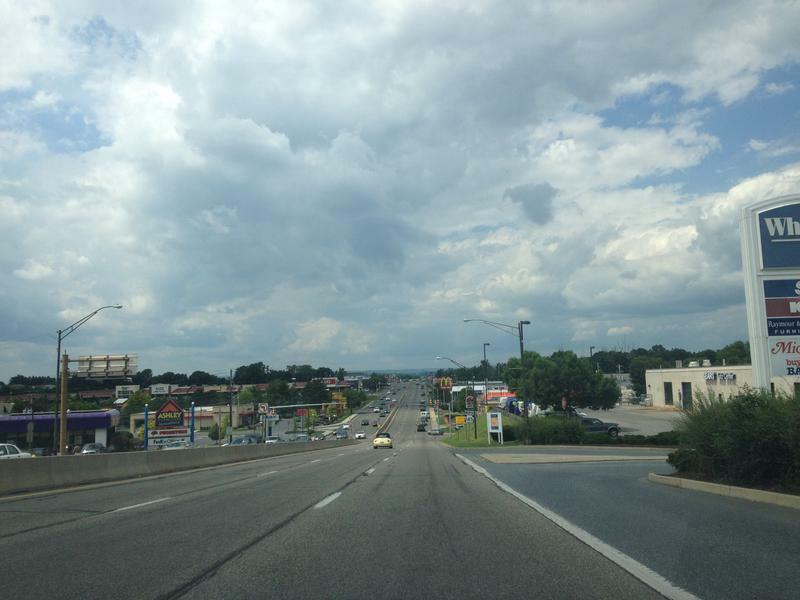 It is part of the Harrisburg-Carlisle Metropolitan Statistical Area. The population was 7,888 at the 2010 census. 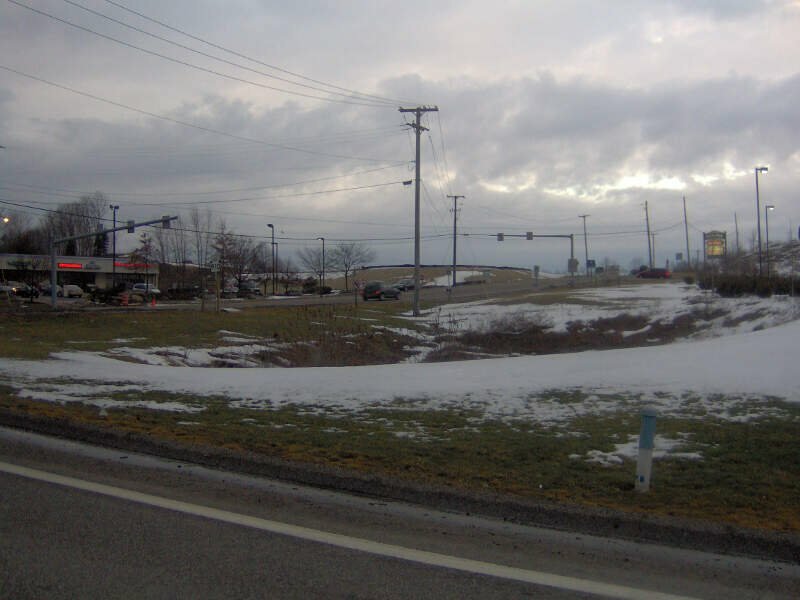 There are many large corporations based in nearby East Pennsboro Township and Wormleysburg that use the Camp Hill postal address, including the Rite Aid Corporation, Harsco Corporation, and Gannett Fleming. 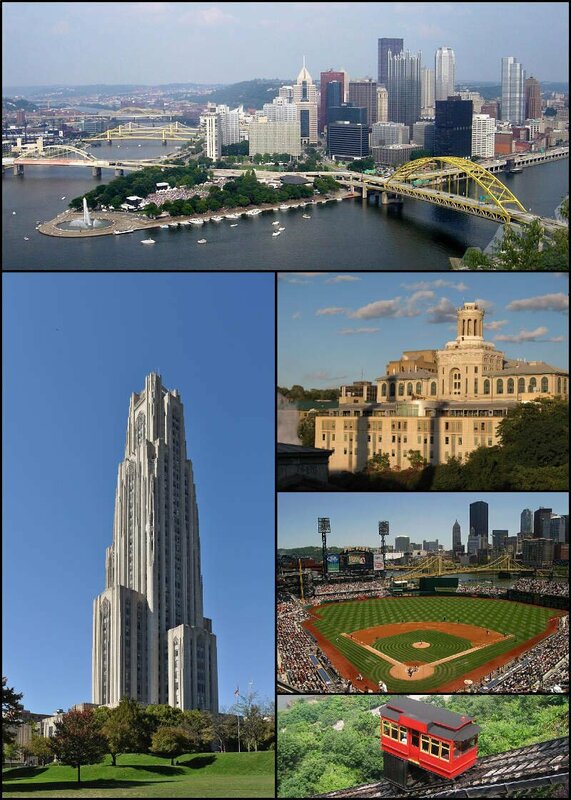 Pittsburgh is a city in the Commonwealth of Pennsylvania in the United States, and is the county seat of Allegheny County. As of 2017, a total population of 305,704 lives within the city limits, making it the 63rd-largest city in the U.S. The metropolitan population of 2,353,045 is the largest in both the Ohio Valley and Appalachia, the second-largest in Pennsylvania, and the 26th-largest in the U.S. If you’re looking for a breakdown of Asian populations across Pennsylvania according to the most recent data, this is an accurate list.